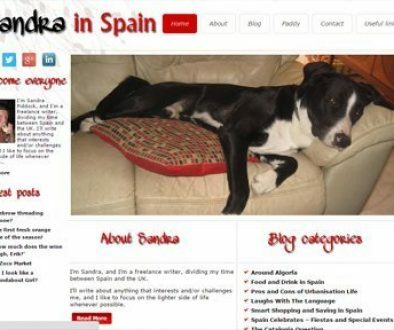 Today sees the launch of “Spain Buddy Blog of The Month” for the best blogs and websites based in, or about, Spain… as selected by the Spain Buddy owners (Alan and Elle). Each month a new blogger will receive our award, and a banner that they are welcome to display on their website should they so wish. The first winner is Robin Graham, whose blog is a must-read for anyone with an interest in Spain. Robin lives in Tarifa, the most southerly area of Mainland Spain., with his other half… always referred to in his writings as “K”. An English teacher and photographer, Robin is also a writer – and it was this that first brought him to our attention as a fellow member of a Facebook group called “Writers and Bloggers About Spain“. 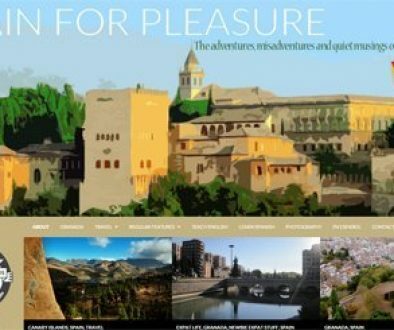 Robin Graham has been published in the Telegraph newspaper, the Lonely Planet magazine and a number of other respected publications and websites. We selected Robin’s blog as our very worthy first winner… because his writing style never ceases to entertain us, and is almost poetic in its style. 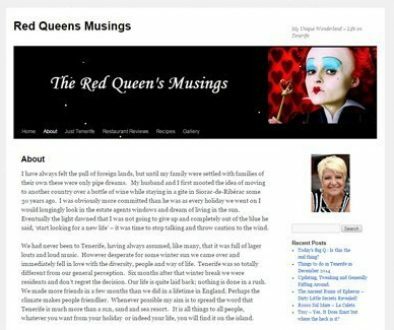 The blog itself is beautifully presented, with a nice crisp clean layout and style… exactly what you would expect from Robin. 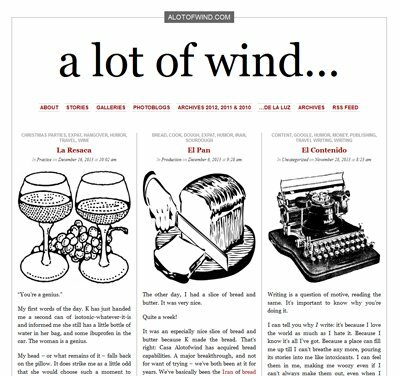 Do you have a blog with a Spanish theme? If so, drop us a line to info@spainbuddy.com so we can take a look and bear it in mind for future monthly awards. There will be one winner each month… and at the end of the year, we will get you, our readers, to vote for the best of the twelve finalists… with a prize going to the overall winner. Do you want to be the best Spain blog of 2014 as voted for by Spain Buddy readers? Then send us your blog for consideration. Congrats Robin! So well deserved!